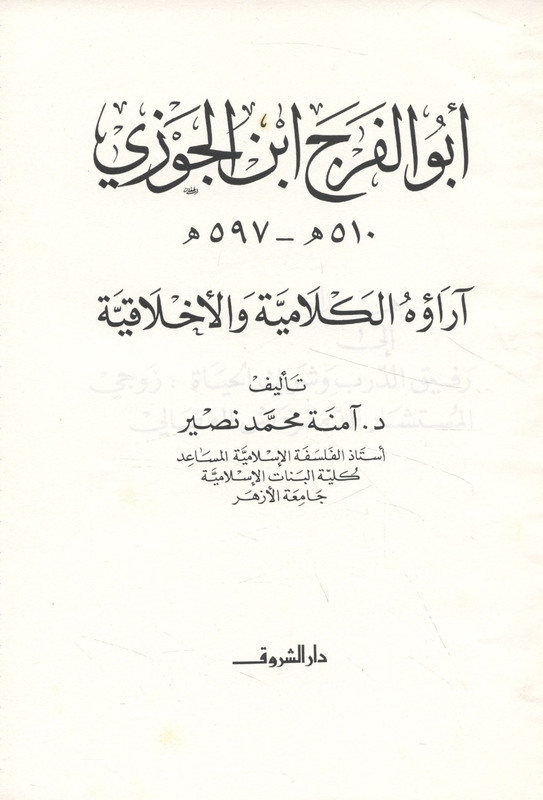 Published/Created:	Bayrūt : Dār al-Shurūq, 1987. Description: 287 p. ; 24 cm. 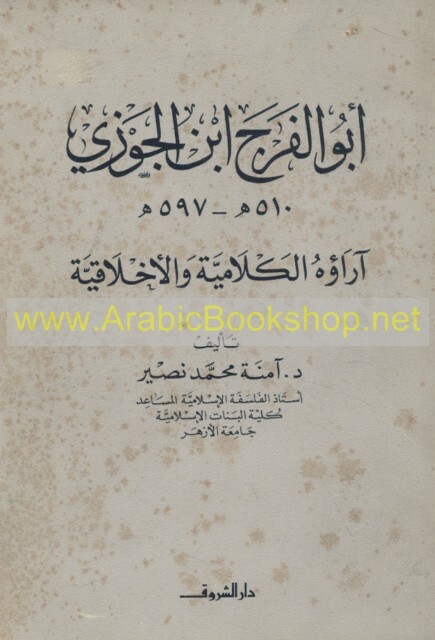 Subject: Ibn al-Jawzi, Abu al-Faraj Abd al-Rahman ibn Ali, approximately 1116-1201 -- Criticism and interpretation.